The Blockchain has redefined trust, and enabled a $60 billion marketplace. 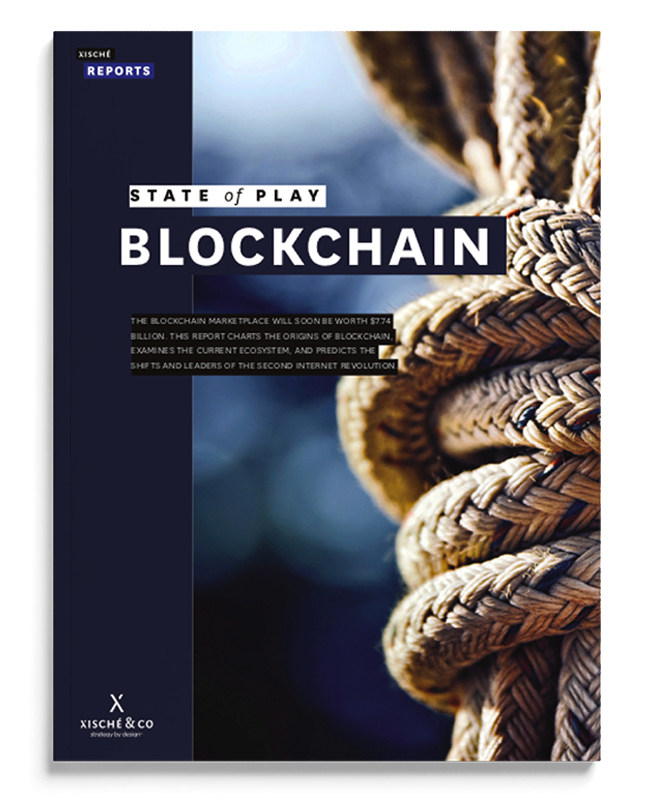 The report charts the origins, ecosystem, and major shifts behind the Second Internet Revolution, to help decision and policy makers prepare for a Blockchain driven future. The Blockchain marketplace will surpass $60 billion by 2024. There are 1,200+ Blockchain startups in 50 countries. 66% of financial institutions will be on Blockchain by 2020. There are 30+ governments with active Blockchain pilots globally. The UAE has the highest number of pilots in the developing world, with more than 20 Blockchain projects in Dubai alone. Partners Smart Dubai, DIFC Fintech Hive & World Blockchain Forum. The Blockchain marketplace is worth nearly $7.74 billion. The report charts the origins, the ecosystem, and major shifts behind the Second Internet Revolution. Report in partnership with Smart Dubai. Dubai Municipality tasked Xische Reports to examine historical and modern contexts of human-centric urbanism for the World Government Summit 2019. Smart Cities will soon be worth $1.2 trillion. This report investigates the origins of smart cities, examines current global models, and predicts the shifts and leaders in the Fourth Industrial Revolution. By 2025, the AI market in the Middle East will be worth $320 billion. This report is a global first in quantifying consumer attitudes and expectations towards Artificial Intelligence in the Middle East. 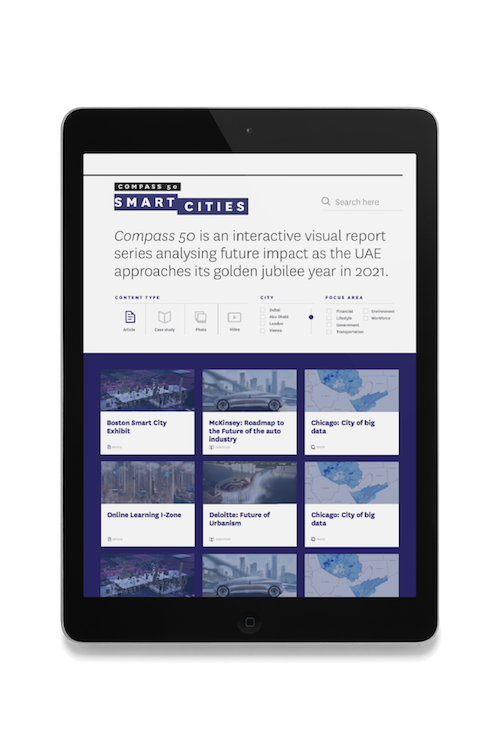 Insights is a companion platform to our previously published State of Play: Smart Cities report. It creates a searchable database segmented by city, dimension and impact area of over 1000 case studies, initiatives and projects. Renewable energy could comprise 40% of global power generation by 2040. This report charts key energy disruptors and goes on to scope the future landscape of innovation in the energy industry. The UAE Strategy Navigator is an AI-powered, live intelligence platform, connecting the nation’s major strategies, agendas and plans across all sectors to analyze future impact as UAE approaches its golden jubilee year in 2021.